Bubbles Mahjong Solitaire will blow your mind. Play this tile matching puzzle game for free, and see what everyone's talking about. 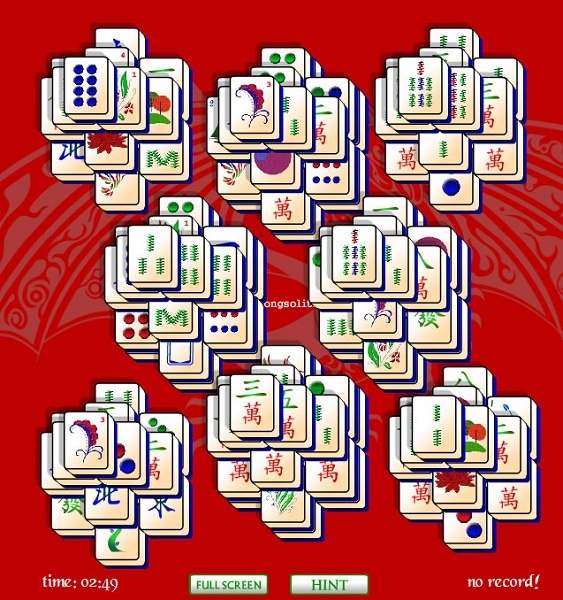 Bubbles Mahjong Solitaire boasts beautiful majong tiles and a unique board game layout, and is so fun, you won't stop.